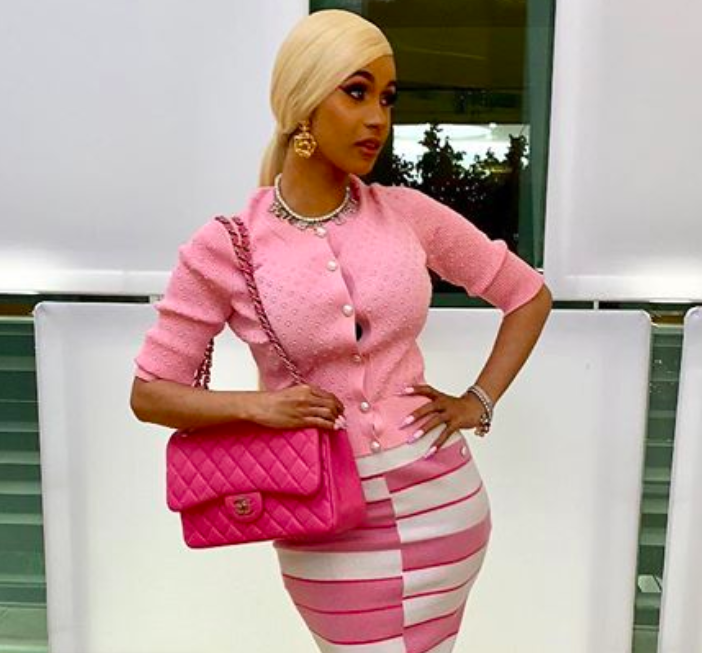 Cardi B said that she is “really good at being a mom” ahead of her first Mother’s Day. The rapper and her husband, Offset welcomed their first child together, Kulture last July and Cardi revealed her excitement about her first Mother’s Day. “I am getting gifts. Hopefully, I get a cute gift for Mother’s Day,” she told E! News. “I’m a good mom. I’m good at a lot of things. The best job is a mom. I’m really good at being a mom,” the 26-year-old added. The rapper also revealed that while she originally planned on getting a nanny for her daughter, once Kulture was born she was “scared” to let anyone else look after her baby.